Lately, when I'm not getting ready for back-to-school or when I'm not wanting to, I've been watching Cherry Dollface's youtube channel. I think I've posted a video before, but her tutorials are the best. She seems really down to earth and has great step by step instructions on her videos as well as using few hair tools, great for novices like me. If a style requires hot rollers I generally opt for something else. I'm not up for difficult (I have no luck with hot rollers but maybe I don't give them a chance). And of course, I get frustrated when my end result doesn't match the end result of either video/picture/etc. So far though I've only attempted one look even though I've viewed several of the tutorials. In preparation for my hair adventure, I bought some supplies from Big Lots as well as Sally Beauty Supply. I fared better at Big Lots though my cost wouldn't have been so much at Sally's if I hadn't needed shampoo. Yep, original 60's pink tile. I love it! For $10 I got two brushes and three packs of single prong clips - for holding curls after using the curling iron. The brown brush is the one Cherry refers to as a smoothing brush - it has coarse bristles and the paddle brush for making hair straight. She uses these tools, a rattail comb, hair spray, bobby pins, and a one inch curling iron (which I need but I'm making do with a 1/2in right now) for most styles. Instead, I was pressed for time (last one to get in the sacred bathroom) and was rushed. As a result, I got flustered, forgot some of the steps (trying to do this from memory), and ended up with more of a rockabilly pomp. It sufficed as a nice 'do for a hot day though not my intended result. Before I go, you should (if interested) check out Cherry's youtube channel. 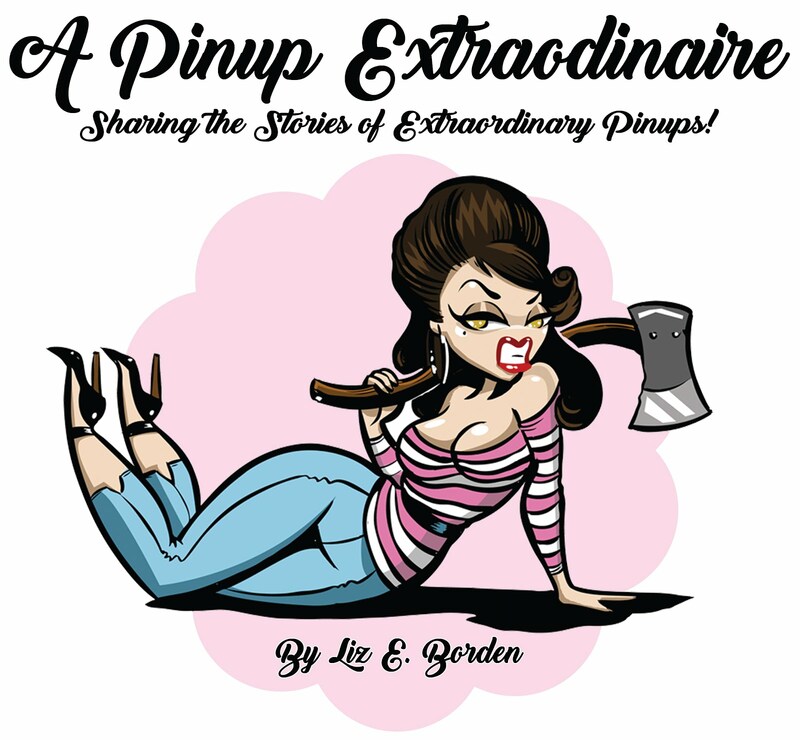 Not only does she post awesome, easy to follow tutorials for vintage style hair/makeup, but she includes a little sneak peek of every day life, pinup modeling tips, as well as healthy recipes and reviews. It's lovely!